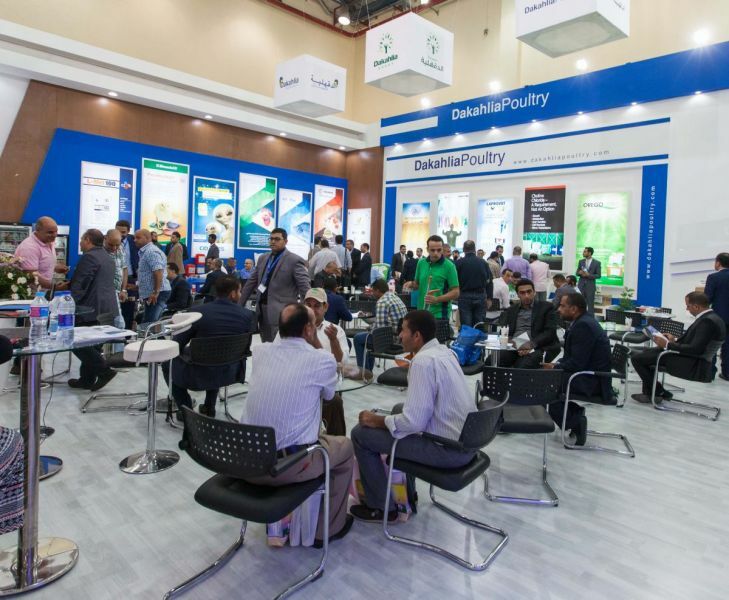 As usual we participated at the Agrena 2016 exhibition which is held every year in Egypt with our distributor for Egypt, Dakahlia Poultry. 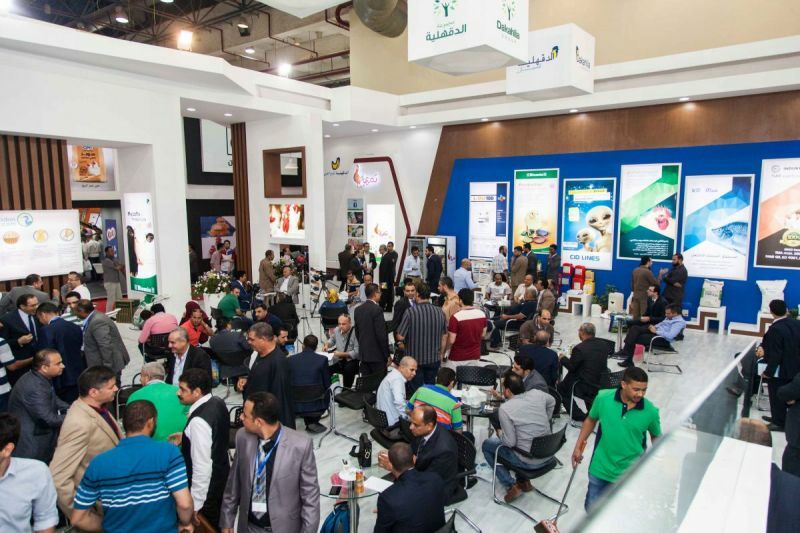 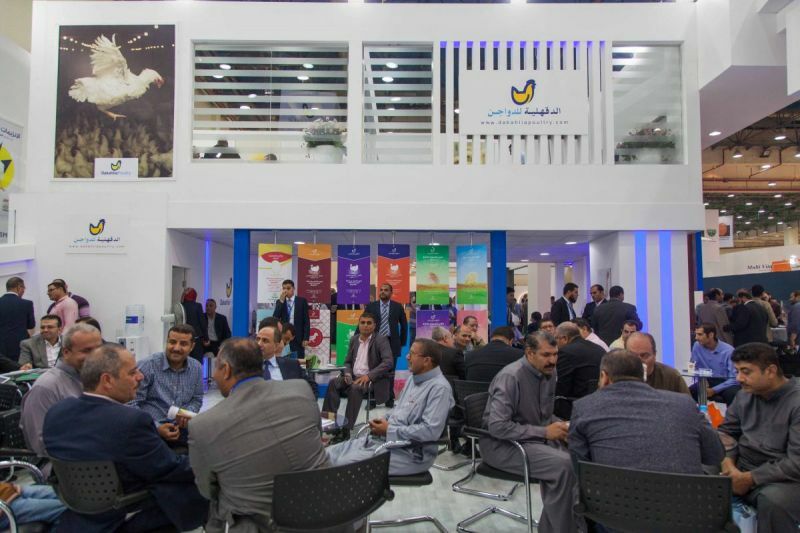 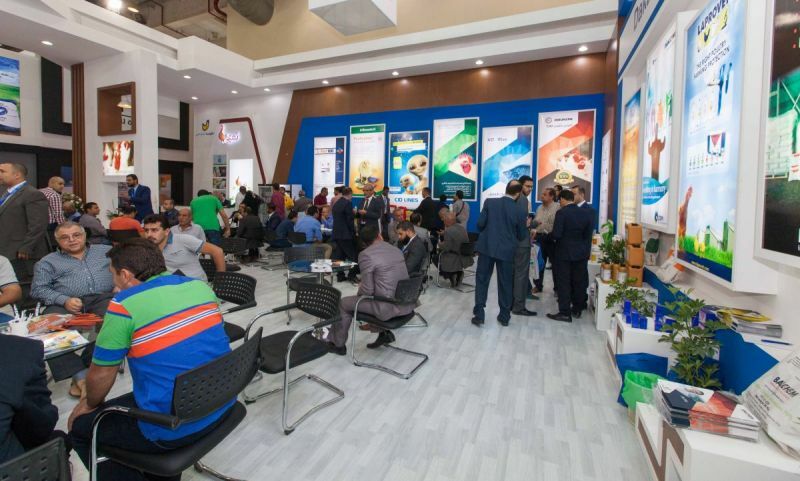 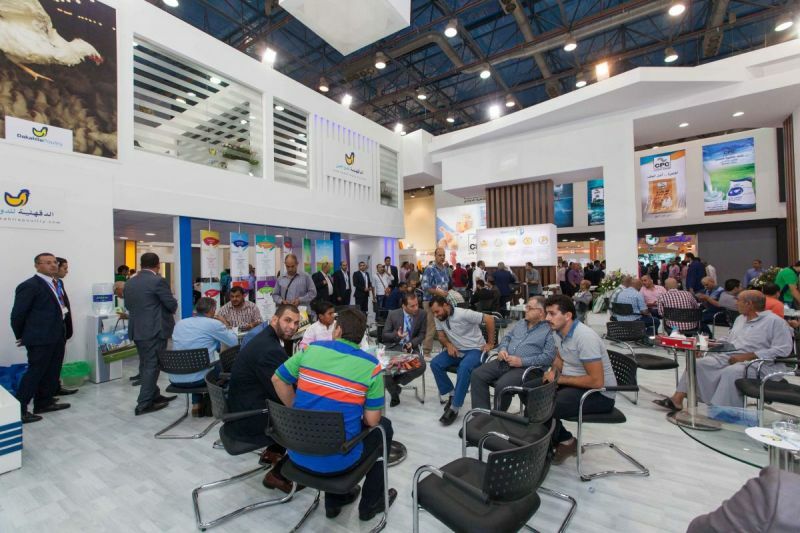 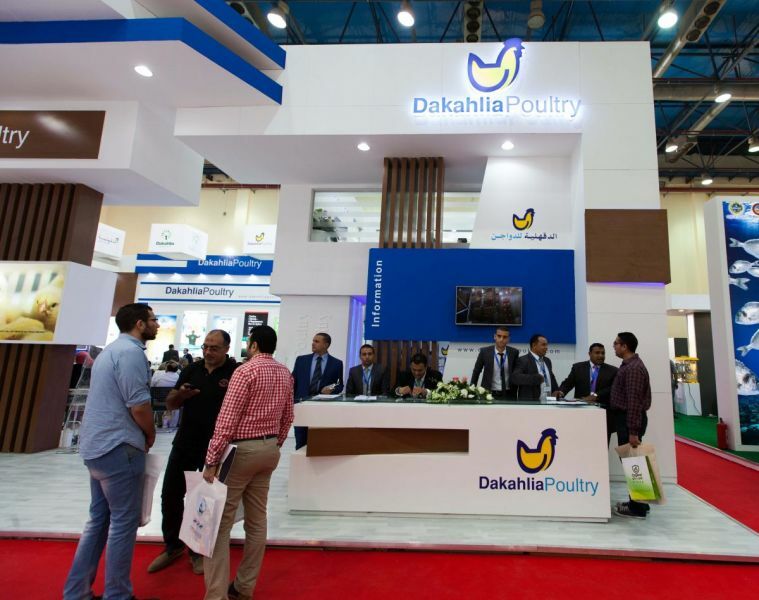 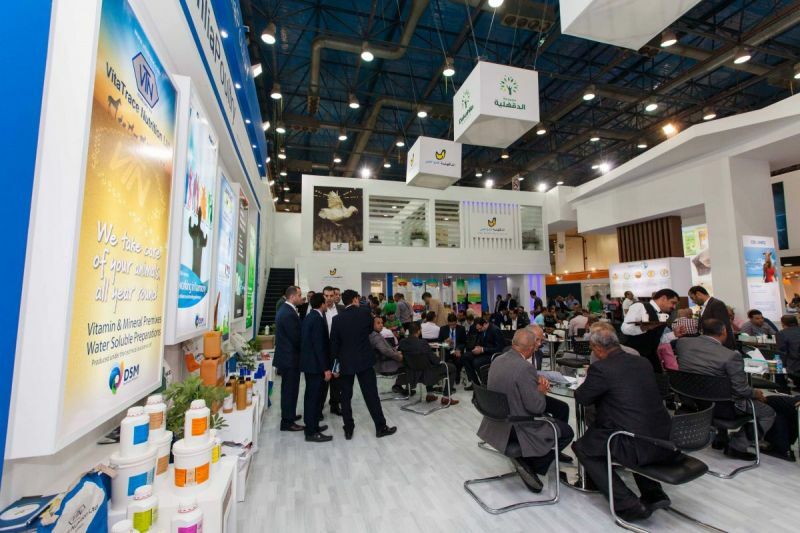 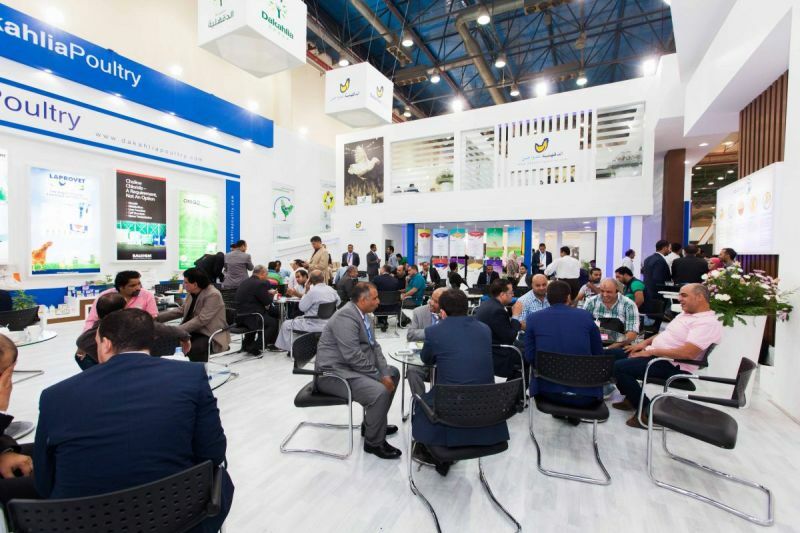 The exhibition seems to be getting bigger and more interesting every year and certainly Dakahlia Poultry's exhibition stand is one of the most impressive stands at the fair. 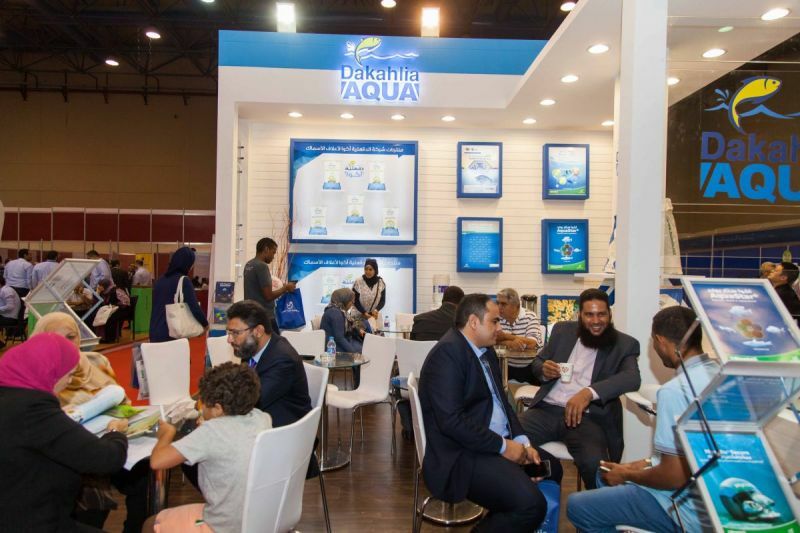 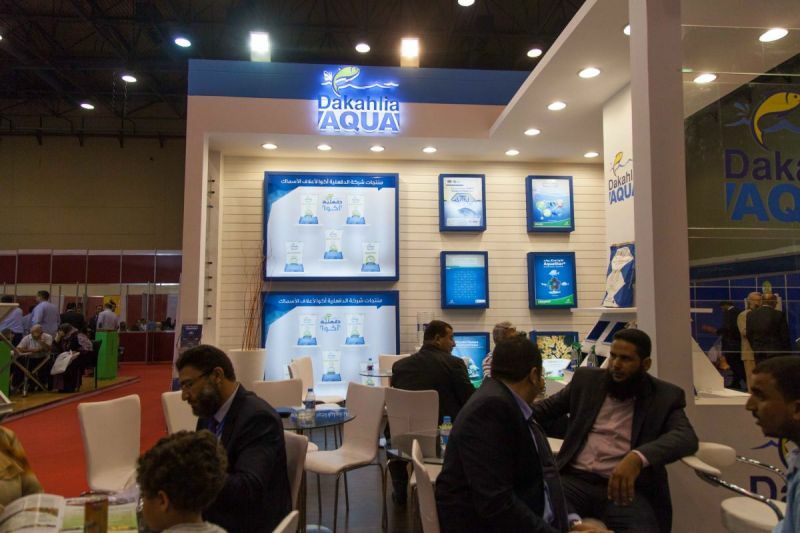 This year, Dakahlia also had a smaller stand in the Aqua section, to exhibit their recent addition to feed and all the range available.